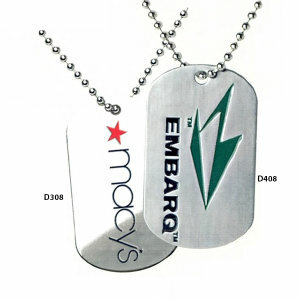 When you think promotional merchandise, you probably think promotional buttons. 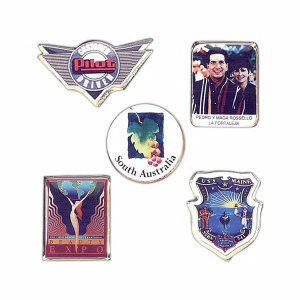 Promotional buttons are the longest employed advertising merchandise items out there. And there is certainly something to be said for the power of tradition. IASpromotes.com offers an enormous selection of customized promo buttons simply because they are so popular! People trust buttons. There is something warm and comforting about promotional buttons, people are just drawn to believing what they say. So don't miss out on taking advantage of the proven convincing power of promotional buttons, printed with your logo, image, and tagline. Are buttons really effective anymore, you ask? The answer is a resounding yes! Throughout the ages buttons have stood the test of time, proving to be one of the most effective marketing tools businesses' have at their disposal. What makes them so effective, you ask? The answer is that they are familiar, classic, and therefore, trustworthy. As people, we're not always so sure about these newfangled technologies and what they are telling us. But buttons are simple, straightforward promotional marketing items. And because of that we believe them. So what should my specialty printed button say, you ask? That is what is wonderful about promo buttons. 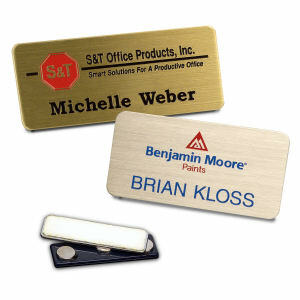 They can be custom printed to say whatever message is most important to your company. Yes, it's a small space, so keep it simple and to the point. But an easy to understand slogan or tagline can sometimes be much more effective than a long-winded pitch. A little image and a few words can be all it takes to excite your clients about your product or service. But, after all, this is the twenty-first century and sometimes we have to increase the oomph behind our marketing campaigns. That's why IASpromotes.com doesn't just offer the standard celluloid button, but also offers personalized promotional buttons with LED flashing bulbs, button magnets, emblems, lapel pins, and litho tabs. Each of these options adds a little extra flare to the classic style. 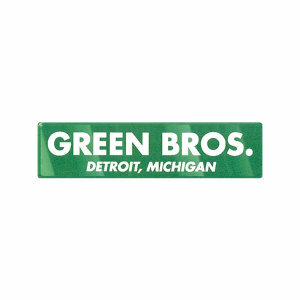 Some of them can be full-color printed, others flash lights, and many of them can be die struck or cast into a variety of shapes and sizes. 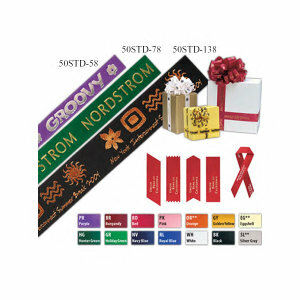 That gives you a lot of control of your promotional product's appearance and message! Nothing works better for advertising promo products than the power of the classic with a nice modern century spin. 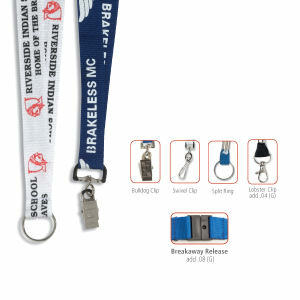 IASpromotes.com also offers a host of softer promotional products, which gives you even more control over how your brand is presented to your clients, students, or employees. 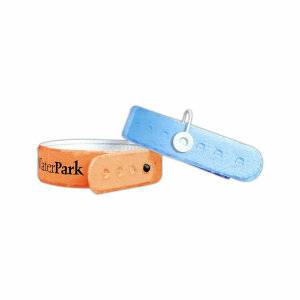 Customized wristbands, armbands, patches, and ribbons offer a host of marketing opportunities for your next tradeshow or promotional giveaway. Long gone is there era in which we can only pin a slogan to our chest. Now we can tie, sew, and embroider our favorite logos and taglines onto our clothes, or tie them around our arms or wrists. These promotional items give your company a chance to use space in a whole new way. In the professional world, sometimes all the people we interact with becomes a little confusing. Especially at a large marketing event, corporate extravaganza, or tradeshows. So put name badges on everyone! More often than not, around the work place or at a corporate gathering, your clients are expected to wear an identification card or badge. 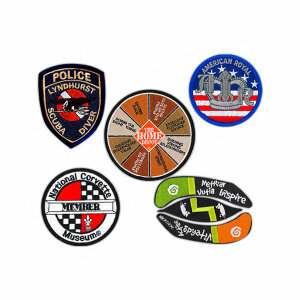 Be the company that provides them with customized promotional badges and badge cases, and go down in infamy as the company that saved the day. The loyalty card is the new all-access pass for customer relations and advanced marketing campaigns. Keep your clients coming back by giving them a little incentive. 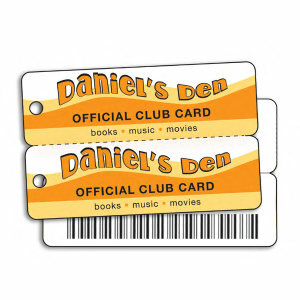 These promotional cards are a great advertising item that, by definition, ensures loyalty. IASpromotes.com is here to help you make sure your clients return over and over again, with promotional cards that offer incentives and create loyalty in a variety of ways, including music downloads, point systems, and coupons. Contact one of skilled professionals to find out how you can best custom print your loyalty cards, or any other promotional button or badge, with your image and slogan. 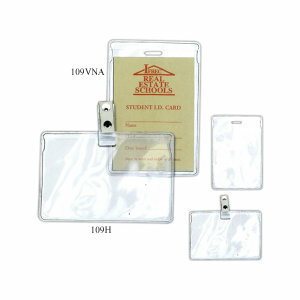 Our promotional products are the best in the business no matter what style, effect, or price-point you are hoping for.